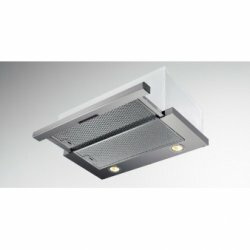 Rangehoods are a perfect addition to your kitchen when it comes to properly ventilating smoke, grease, heat or steam. 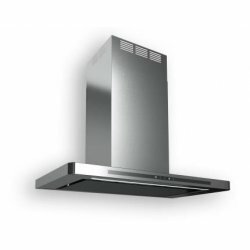 They come in a variety of colors to compliment your additional kitchen appliances. 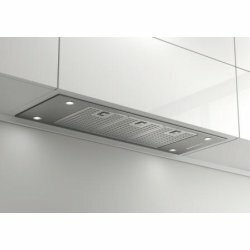 Rangehoods come in many different styles. 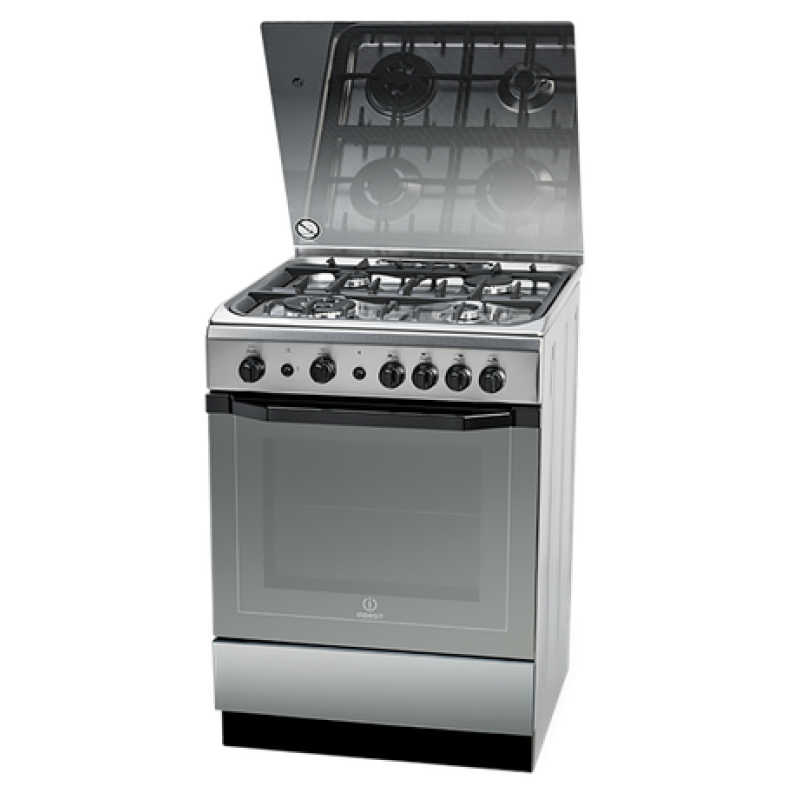 Ideal to fit into any kitchen, even for use over an island range. 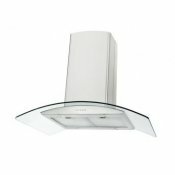 We also offer a custom designed rangehood for your home. 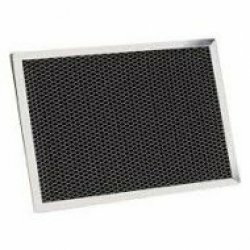 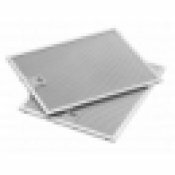 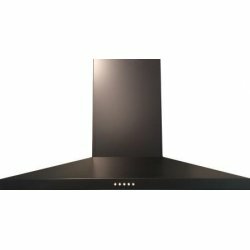 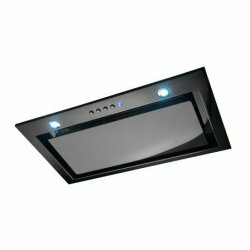 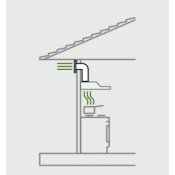 2535 Robinhood Charcoal Filters for 90cm Compact Canopy Rangehood -RCB2AH9WH/SS & RA91WHSold in ..
Astonishingly stylish, with easy to operate touch controls, in a flattering stainless stee..
Another solid Power Pack Rangehood option from Award. 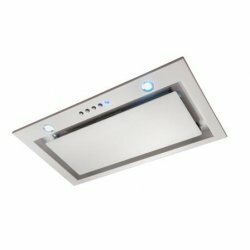 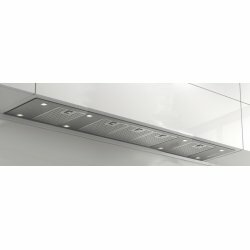 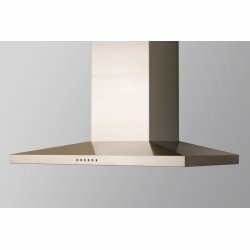 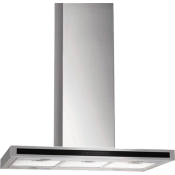 This 120cm Stainless Steel Integrated ra..
‘Silent Series’ Design Hoods:Our Silent Series (Applicable models denoted by the letters SI) con..
(Replaced PPS525)Power Pack RangehoodColourMetallic GreyFeaturesSlider Switc..
Power Pack RangehoodColourStainless SteelFeaturesSlide Control Switches Qu.. 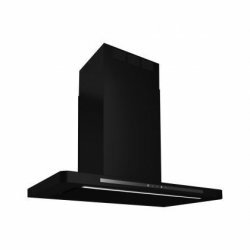 This Matt Black Low Profile Canopy Rangehood by Award is a real stunner. 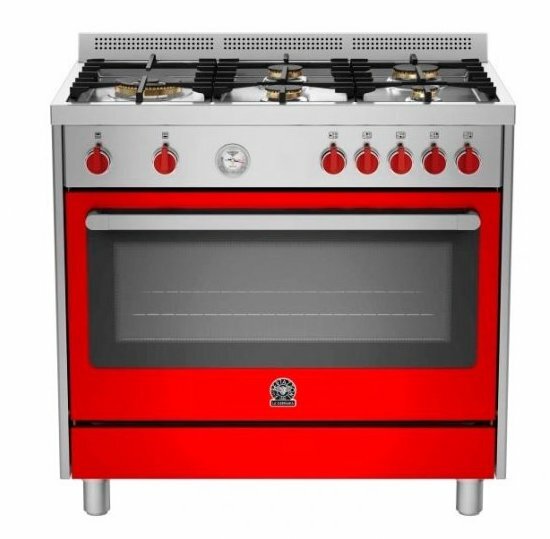 Its classic looks and.. 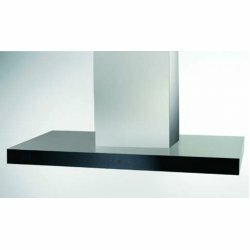 This Stainless Steel Low Profile Canopy Rangehood by Award is a real stunner.  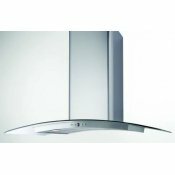 Its classic look..
‘Silent Series’ Design Hoods Our Silent Series (Applicable models denoted by the letters SI) continu..
Is there anything Award don't do.... complete your kitchen with this practical and affordable b.. 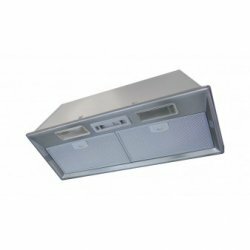 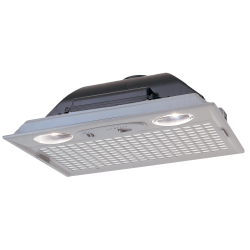 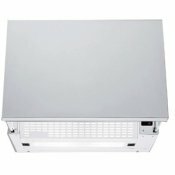 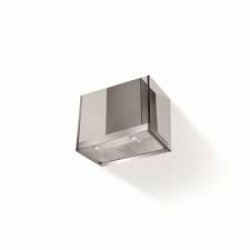 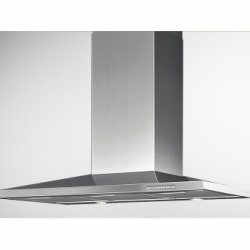 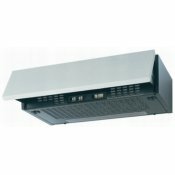 This Stainless Steel Low Noise Canopy Rangehood by Award is manufactured with a 'Silent Series' moto..